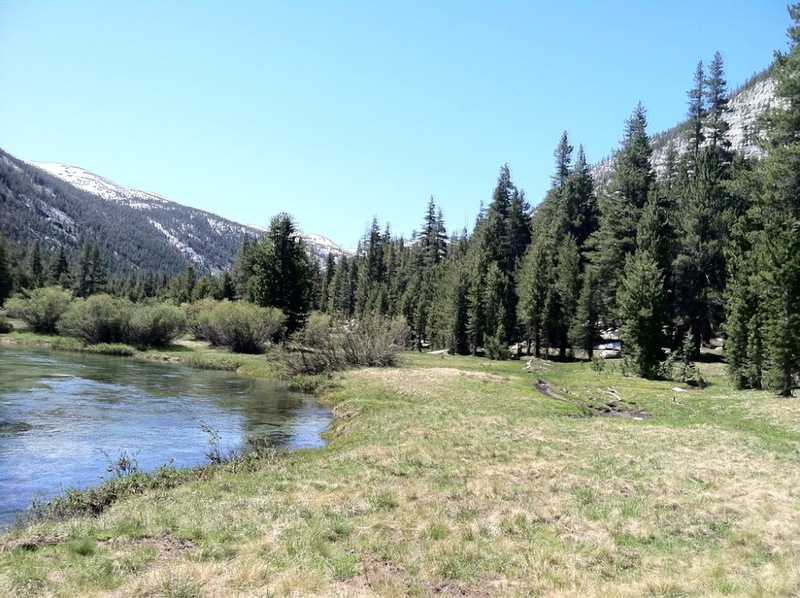 Day 65: Made it to Tuolumne Meadows! I woke up just before 4am for a 5am hike time with Balls, Sunshine, and Goose. The goal was to make it to Tuolumne Meadows in time for Goose and I to get Half Dome permits and our resupply packages before 4:30pm. We had 19.5mi to hike and that included our last high pass and half of the day would be in snow. We weren’t sure if the mileage would be possible with the snow, but we wanted to try. 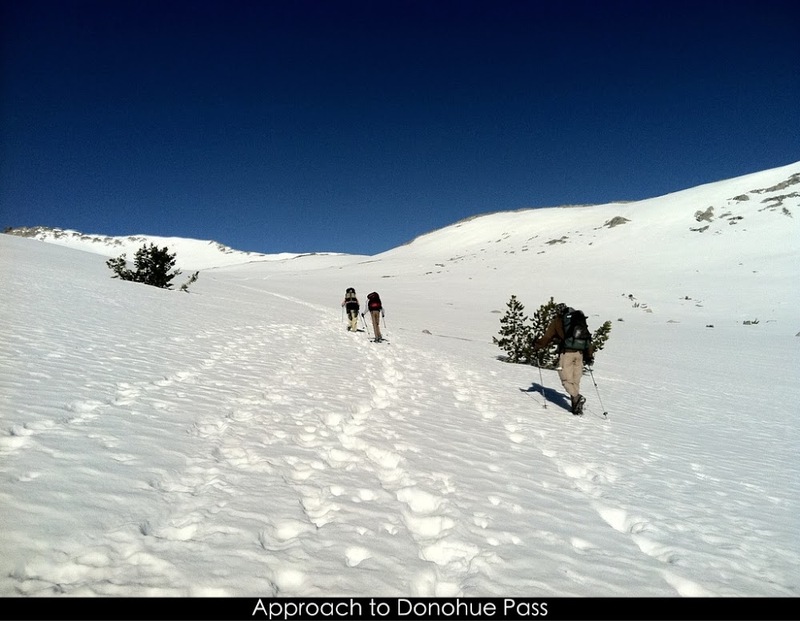 Donahue Pass was great! It is my third favorite behind Forester and Muir Pass. I like the passes with the long gradual uphill and sweeping views(no ice axe needed). I took video that I will post soon, but here are pictures. Hiking through it was so great! No snow and it was level trail! The miles through the meadow were what I really needed after the last couple weeks. 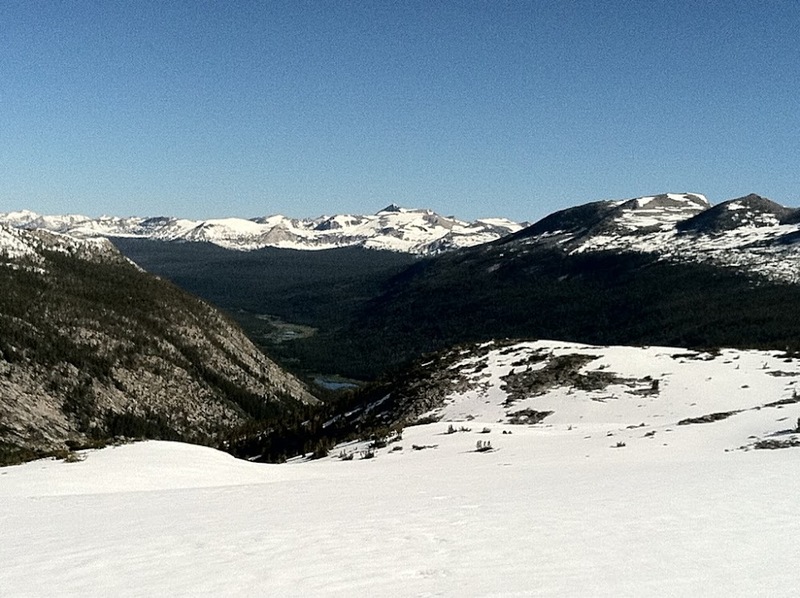 Coming into Tuolumne is a big marker for me along the trail. Getting this far seemed so impossible and I can’t believe I’m here! There is still one rough section ahead, but I feel like I’m so close to being done with the section that scares me the most. I’m so excited about that! Also, I’ve never been to Yosemite and my mom and stepdad will be meeting me in the valley to do some sightseeing. It will be interesting to come out of backpacking life after two months and be with people who aren’t part of the PCT community which I’ve been so immersed in. 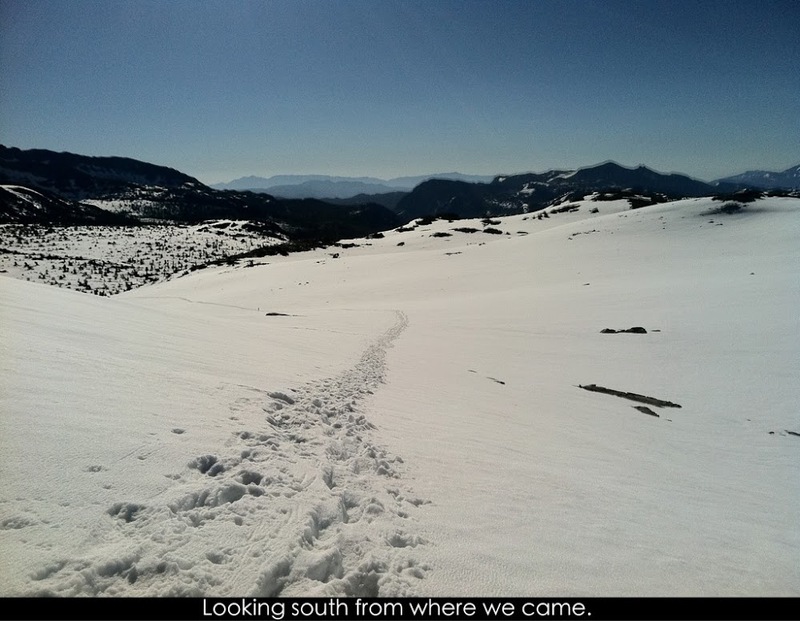 When we got into Tuolumne, Goose and I were excited to easily get permits to hike Half Dome. We will do a side hike into the valley to complete the JMT starting tomorrow. The bad news we got when we came into Tuolumne was that the store was not opened for the season yet as we heard it would be. That meant I couldn’t get my resupply and needed to go into the nearest town to get enough food to hike into the valley over the next couple of days. I was also excited to get a signal and get some correspondence done. I stuck out my thumb to hitch 15mi to Lee Vining and luckily two women pulled over. Their names were Chandra and Marilyn and I could have spent the whole weekend with them! Great gals! Here we are at the Mobil station they dropped me off at just across from Mono Lake. Thumbs up! Thanks Chandra and Marilyn! Being at that station was great! I didn’t want to leave! Tons of families and I talked to some great people. Plus, I was able to get online! Before I knew it, it was almost 7pm and I had to hitch a ride back to the campground. I was able to make a sign and got a ride from a local who lived in the valley and it worked out perfectly. When I got back to the backpackers campsite, it was getting dark and I only expected to see Balls, Sunshine, Goose, and No Knees. To my surprise, it was like reunion with a bunch of hikers. Top Shelf and Pine were there. Blister wasn’t because he was hiking into the valley to complete the JMT. Then there was Furious and Turbo who I adore! They were with their team (Cookie, Dewey, Iron Man, and ?monger) and have been blazing a great trail just a couple days ahead of us. It was so great to see them and that Iron Man was with them. Iron Man is Ethan who I hiked with out of kick off for a few days. Such a quality group of guys and I stayed up well past hiker midnight talking with them by the campfire. Such a great day! I am sleeping in tomorrow and then Goose and I will start our hike into the valley and toward Halfdome.